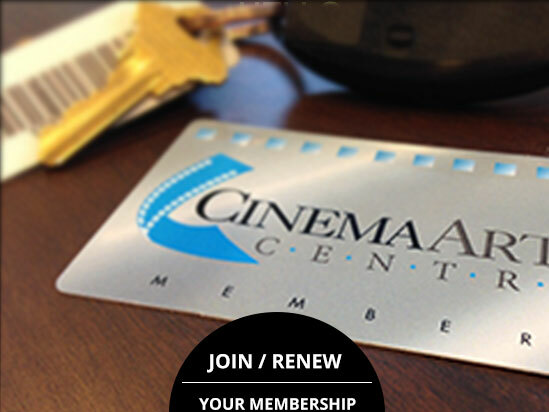 The Cinema Arts Centre (CAC) is Long Island’s premier, year-round, independent and international film showcase and its leading 501(c)3 not-for-profit community cinema. Located on Long Island’s North Shore, just an hour from Manhattan, the CAC is unique in scope and programming, with three state-of-the-art theaters, including a main theater holding nearly 300 seats. Founded by Vic Skolnick, Charlotte Sky and Dylan Skolnick in 1973, the CAC has over 10,000 members and serves approximately 150,000 individuals each year. The CAC offers compelling American and international films, restored classics as well as entertaining popular films, adventurous and cutting edge films and a remarkable array of monthly film series, often coordinated with music, art exhibits and more. Educational programming includes workshops in screen-writing and filmmaking. Our Film Arts in Education program enhances curriculum for Long Island middle school and high school students. 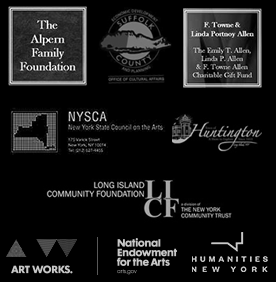 The CAC has hosted countless in-person discussions and receptions with directors, celebrities, scholars, and critics, including Brooke Adams, Robert Altman, Carol Burnett, Ed Burns, Steve Buscemi, Harry Chapin, Samuel Goldwyn, Jr., Ang Lee, Spike Lee, Anne Meara & Jerry Stiller, Lynn Redgrave, George Romero, Isabella Rossellini, Tony Shaloub, Paul Schrader, John Turturro, Wim Wenders, Debra Winger and many more! Additionally, many community groups use the CAC as a platform for education and advocacy around issues such as the environment, healthcare and human rights. The CAC contributes meaningfully to the quality of life in our community, has a positive impact on the local economy, and provides a venue for fellowship and the exchange of ideas. The CAC is a true community center.